The Marlboro Man marketing campaign helped make Marlboro the most popular cigarette brand with youth across the world – fueling a global tobacco epidemic that kills six million people annually and is projected to kill one billion people this century. Over 80 percent of these deaths occur in low- and middle-income countries. Recently, Marlboro has boosted its market share in many countries hardest-hit by the tobacco epidemic using its “Don’t Be a Maybe. Be Marlboro” campaign, a global marketing campaign to replace the Marlboro Man. Although Marlboro’s manufacturer, Philip Morris International, claims “Be Marlboro” only targets legal-age smokers, rulings in several countries have concluded that this campaign targets teens by featuring images of attractive young people partying, falling in love, playing music and engaging in adventure sports. Ignoring widespread calls to end all “Be Marlboro” activities, Philip Morris continues to expand the campaign, threatening the health of millions of young people across the world. 3. aggressively enforcing existing laws on tobacco advertising, promotions and sponsorships. 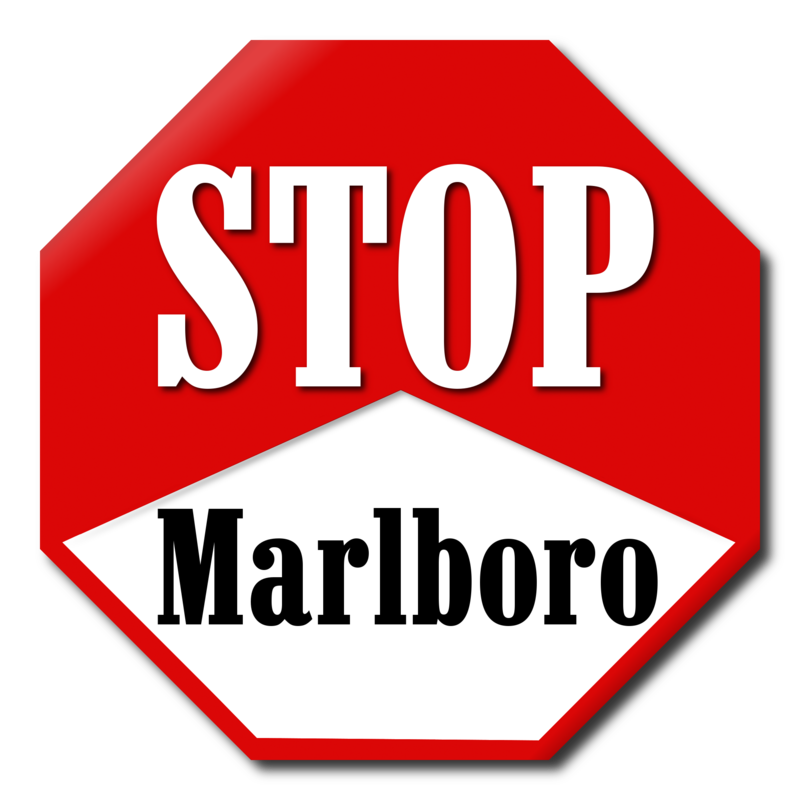 It's time to tell Philip Morris enough is enough: End the "Be Marlboro" campaign.